Darts the way, uhuh-uhuh, I like it! 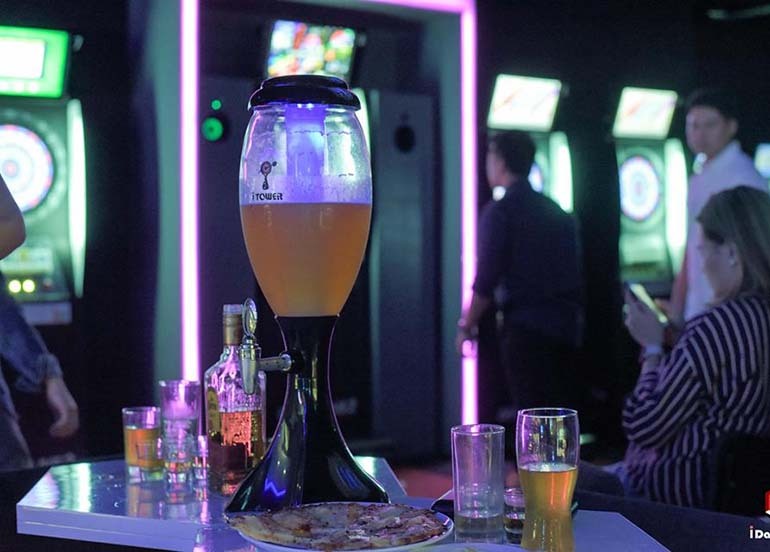 Right in the heart of BGC and just a few steps away from Bonifacio High Street is Philippines’ first ever electronic darts bar, i Darts DASH. 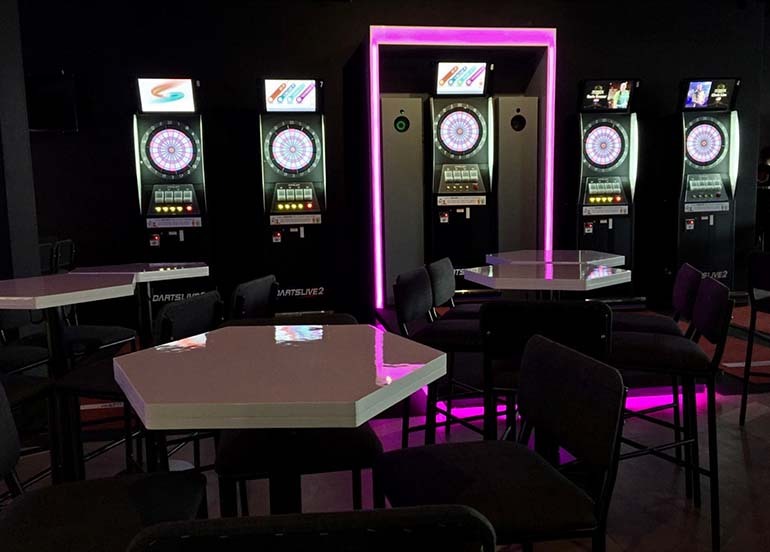 From Hong Kong, Australia, and Singapore, the i Darts franchise has finally opened in BGC, Taguig last June 2018. Electronic darts may very well replace beer pong as the drinking game of choice soon. Located in the 4th floor of Uniqlo, you’ll immediately spot the neon lights shining from the electronic darts machines. Fun Fact: Electronic darts is tipsy friendly! Unlike traditional darts, the electronic version automatically inputs the scores for you. The dark interiors further illuminate the machines’ neon lights, giving the place a retro feel. First timers are highly encouraged as they even have in-house instructors that are ready to assist and teach you the basics. Insider Tip: If you're unsure of what game to play, in-house instructors can help you choose the best style of play for your group. 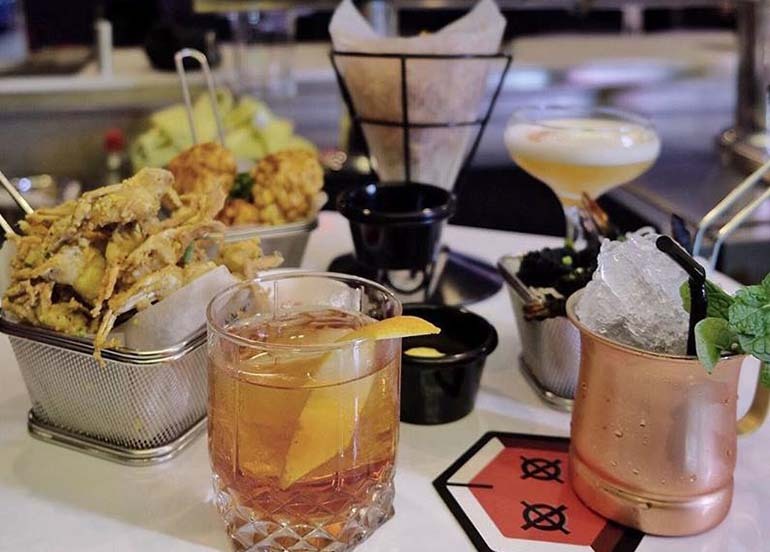 They also has an impressive menu to boot with dishes such as, Wagyu Beef Sliders, Umami Chicken Tenders, Truffle Fries, Nachos, Pizza, and Milk Ice Cream Turon, among many others. They even have vegan options such as their Vietnamese Rice Rolls and Corn Tempura. 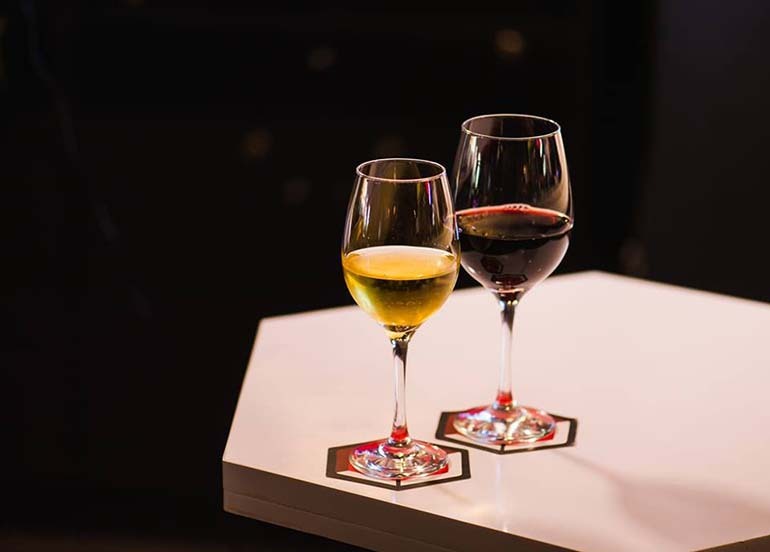 You can pair their mouth-watering dishes with their drool-worthy drinks from signature and classic cocktails to your favourite shooters, local and imported beers, and wines. 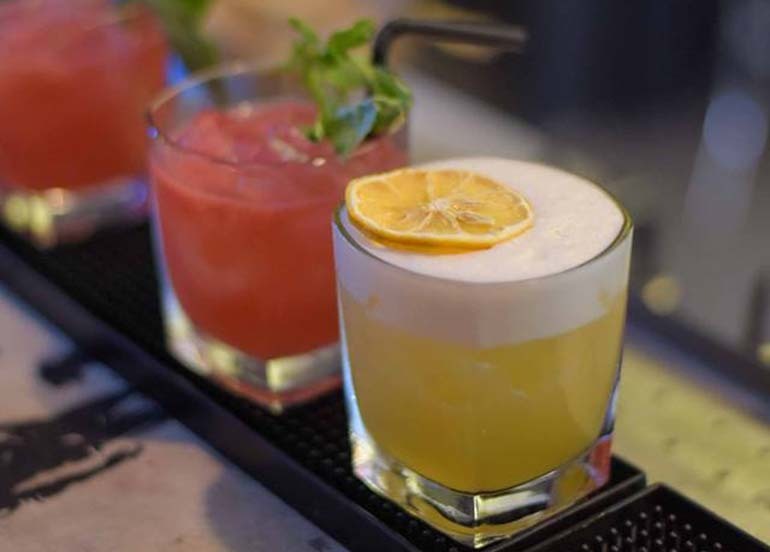 There’s nothing like treating yourself with an ice cold and freshly made cocktail after a long day. Groups are also in for a treat as they serve their selection of draft beers in 3 liters! You can drop by and practice your techniques or play casually with friends as a drinking game… professional or a newbie, everyone’s welcome. 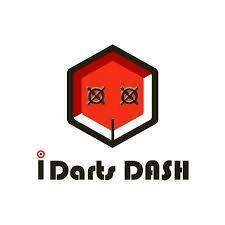 I Darts DASH is open from Mondays to Saturdays from 5 PM – 2 AM on weekdays and until 3 AM on weekends. Did you know that with the Booky app, you can type “BGC” and search over 100 restaurants in the area. If you spotted a new restaurant near you, shoot us an email at support@phonebooky.com with all the details.